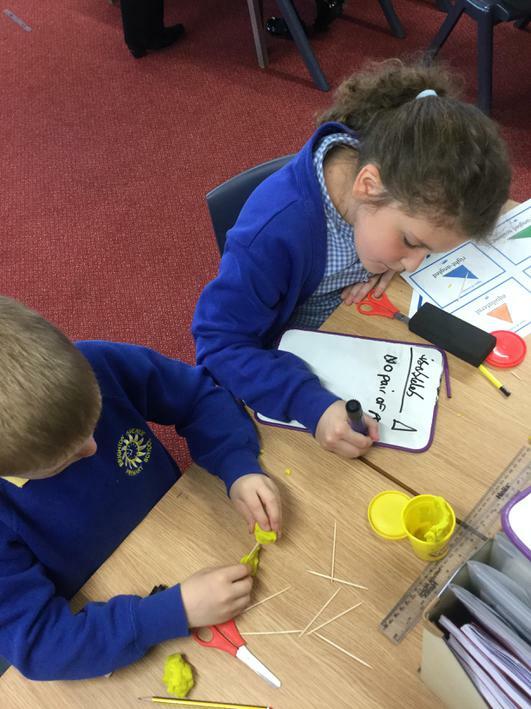 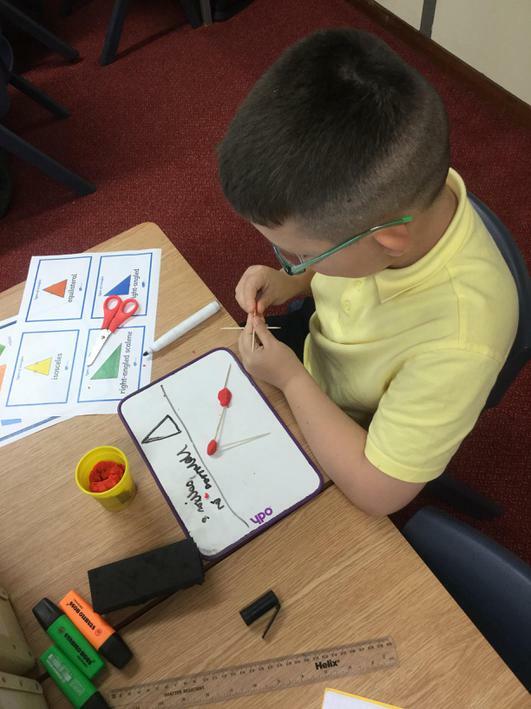 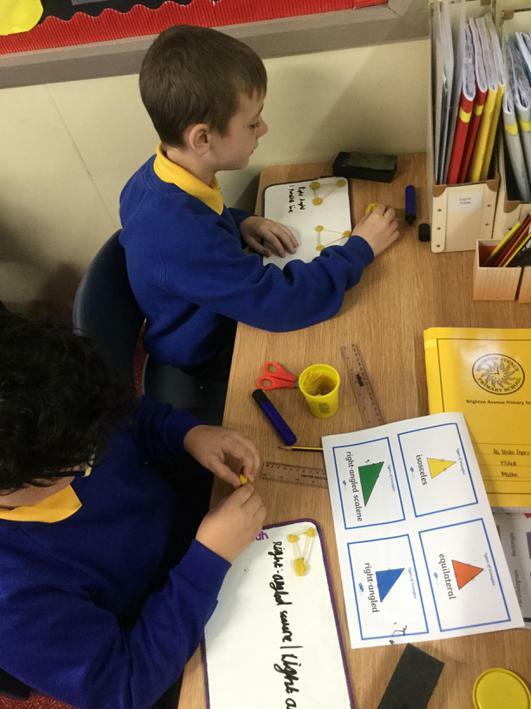 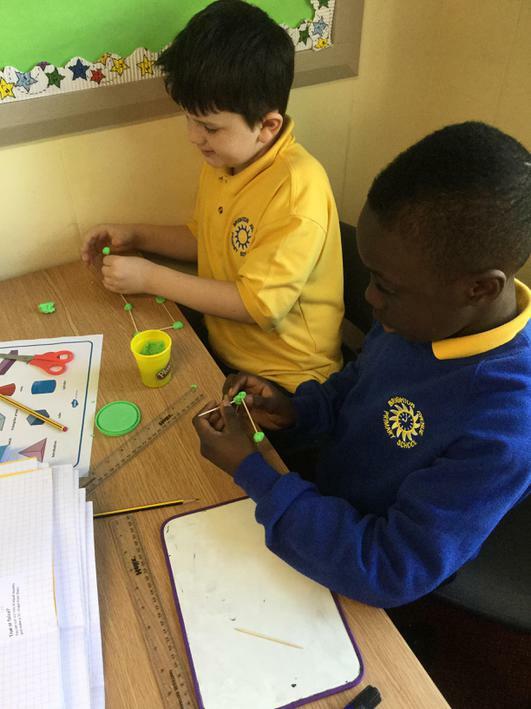 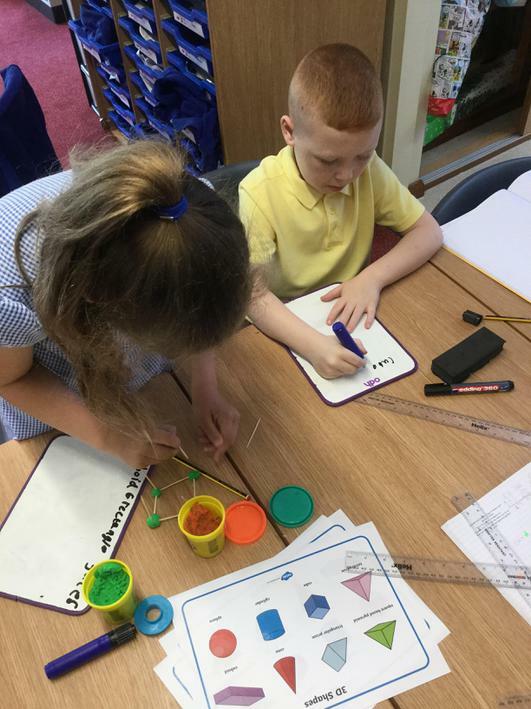 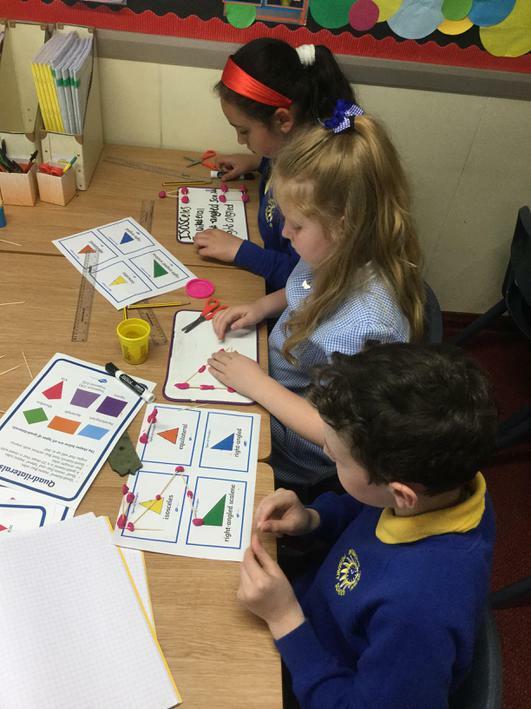 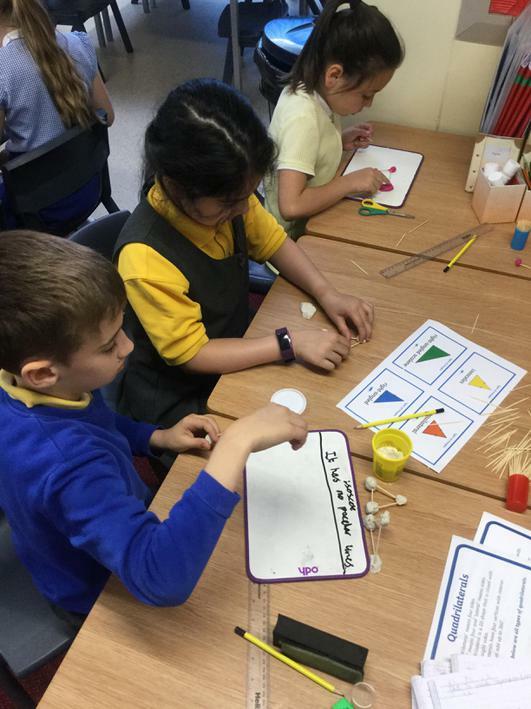 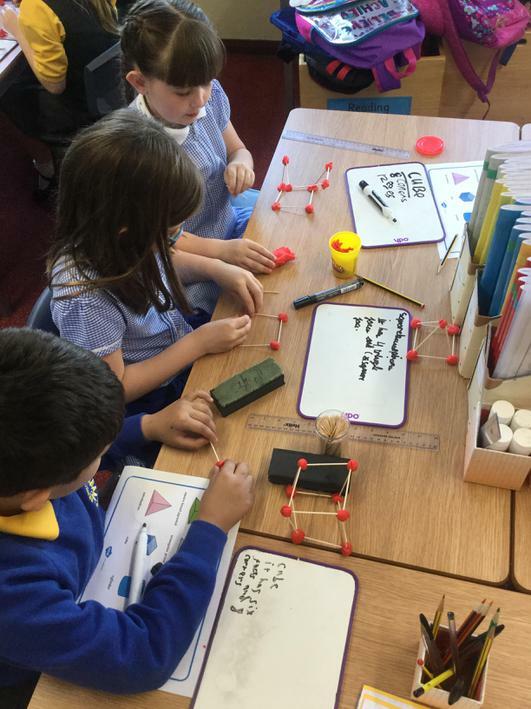 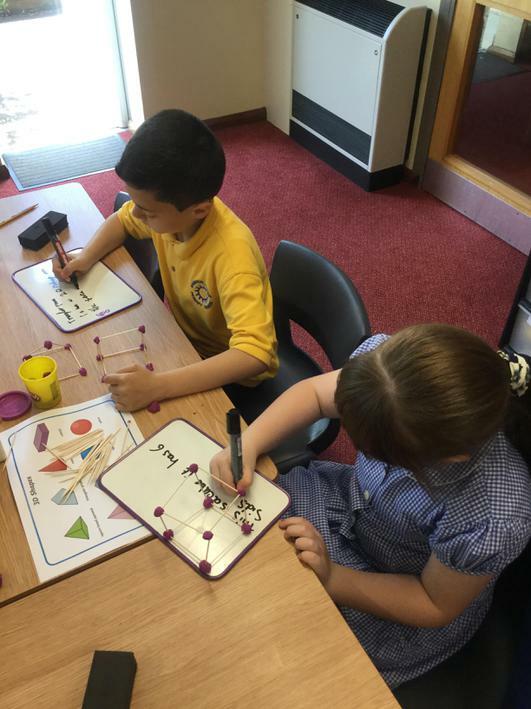 The children created their own 3D shapes using play doh and cocktail sticks. 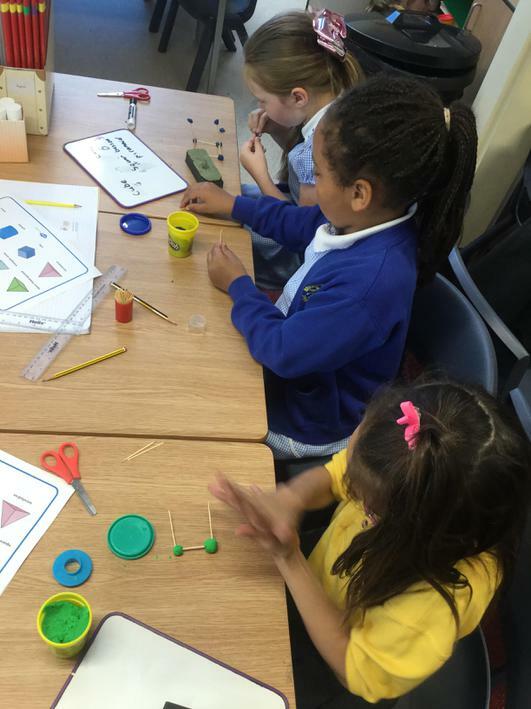 Once they had made them, they wrote about the properties of the shape. 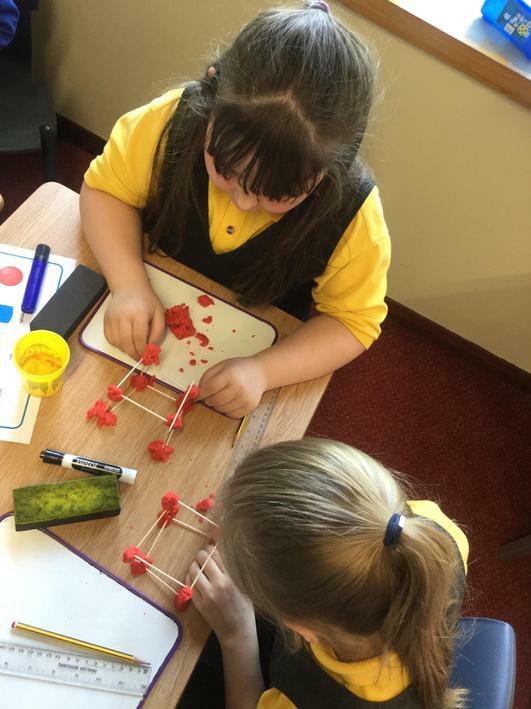 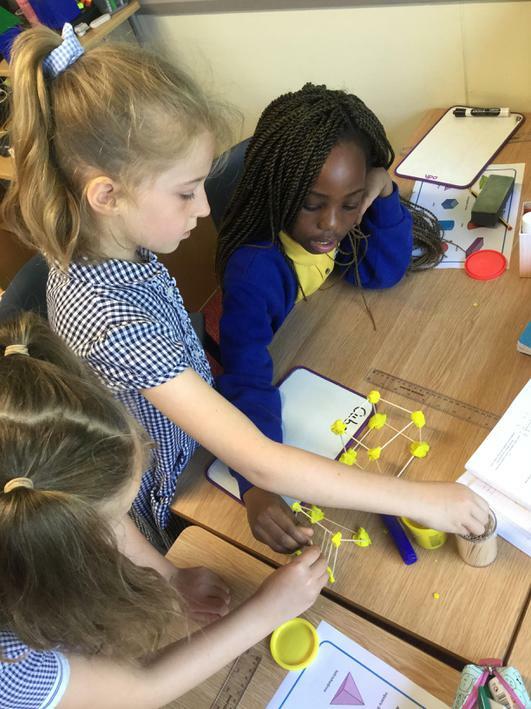 They had a great time and I was really impressed with the structure of their 3D shapes.